Dan Downey – If I am Burdened with an Arbitration Clause, Can I Change it to Use the Special Judge Provisions Of Texas CPRC Sec. 151? One thing to consider in such amendment is that an arbitration clause is no ordinary contract provision. Its reach can exceed the grasp of the original contract extending to third parties who have not signed it. Would the substitution of the Special Judge provisions enjoy such an expansive reading? If the contract benefits only the parties to it, then the participation of non-signatories may not be an issue. However, if other parties benefit from the contract, as is the case of a construction contract, this might be something to consider. The rationale of binding non-signatories to arbitration agreements was discussed by the Texas Supreme Court in, In Re Kellogg Brown & Root, Inc. In that case, the court focused on the doctrine of direct benefits estoppel which holds that a non-signatory who otherwise seeks and enjoys the benefits of a contract is estopped from simultaneously attempting to avoid the contract’s burdens such as the obligation to arbitrate disputes. Such party is estopped from asserting that its lack of signature precludes enforcement of the contract’s arbitration clause. Thus, it is the nature of the contract and the relationship of the parties, not the nature of the alternative dispute resolution mechanism selected that binds non-signatories. Therefore, selecting the Special Judge provisions as the ADR mechanism in the contract should also extend to third parties. But then there is the question of jurisdiction. 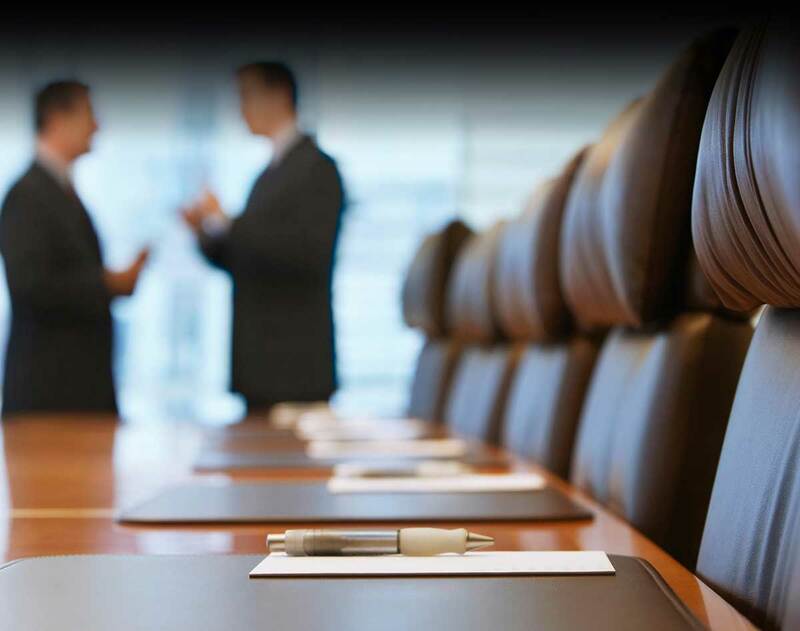 While arbitration is based upon the agreement of the parties as a substitute for the court system it typically enjoys the backing of the Federal Arbitration Act when it comes to jurisdiction. In fact, the Act has been described as, “something of an anomaly in the field of federal court jurisdiction in bestowing no federal jurisdiction but rather requiring an independent jurisdictional basis.” CPRC Sec. 151 contemplates the existence or filing of a lawsuit in a Texas court. If the case is pending, then a motion for referral can easily be filed. If suit is not pending, then the parties could file one, (much like what used to be called a “friendly suit”), including an answer and the agreed motion of referral required by the statute. But non-signatories to the agreement containing the Special Judge provisions may be beyond the jurisdiction of the Texas courts. And while they may be bound to arbitrate under the doctrine of estoppel, they may not be estopped from challenging jurisdiction. A provision adopting the Special Judge provisions, whether in the original contract or as amended, can include the necessary consent to jurisdiction that would bind the signatories. Whether such consent would extend to non-signatories under the direct benefits estoppel is a more complex question. Just as parties are free to contract for particular ADR procedures in the first place, so they are permitted to change them by amendment. Adoption of the Special Judge provisions of CPRC affords the parties important options that arbitration does not, in particular, a full and complete right of appeal through the Texas appellate system. In Re Kellogg Brown & Root, Inc. 166 S.W.3d 732 (Tex. 2005); In Re Weekley Homes, L.P., 180 S.W.3d 127 (Tex. 2005). 9 U.S.C. Sec. 1 et seq. Despite the broad scope of authority usually granted to arbitrators to hear and decide related matters, an arbitrator was prohibited from correcting his own award for what he considered to be, “in clear contravention of the law”, the very standard the parties had adopted in their arbitration agreement for amendment of an award. Sydow v. Verner, Liipfert, Bernhard, McPherson and Hand, Chartered, 218 S.W.3d 162, (Tex.App.-Houston [14th Dist.] 2007).